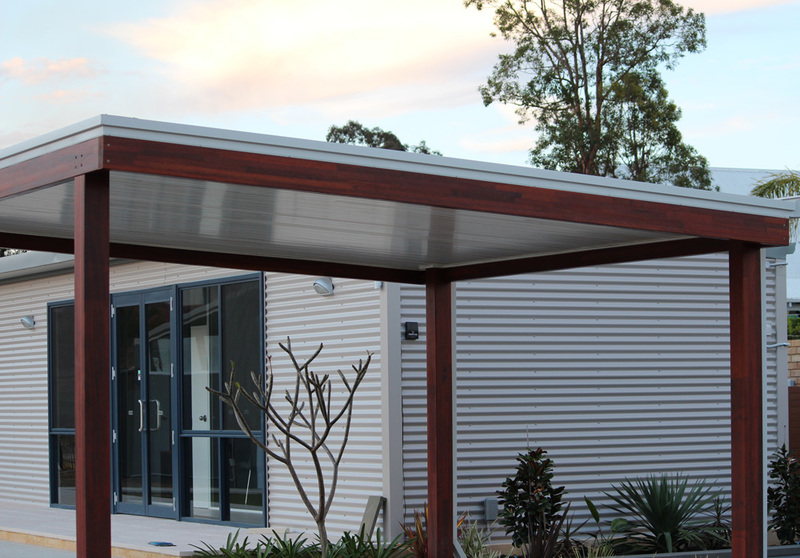 Magna Glulam is manufactured by a licensed plant in accordance with Australian Standards AS1328 which requires manufacturers to maintain third party audited quality assurance systems monitored by the Glue Laminated Timber Association of Australia. This involves periodic factory visits and regular structural testing in-house and also by the GLTAA. Magna Glulam is suitable for use in fully exposed weather conditions known as Service Class 3. This is because it is made from a naturally durable timber using Phenol-Resorcinol Formaldehyde (PRF)—a highly durable A bond adhesive. Merbau timber Magna Beams are also resistant to termite attack. The high strength of Magna Glulam has been established by initial qualification testing and is checked by daily production testing at the plant. All timber beam sizes were determined to be GL17 and the timber posts are classified GL13. 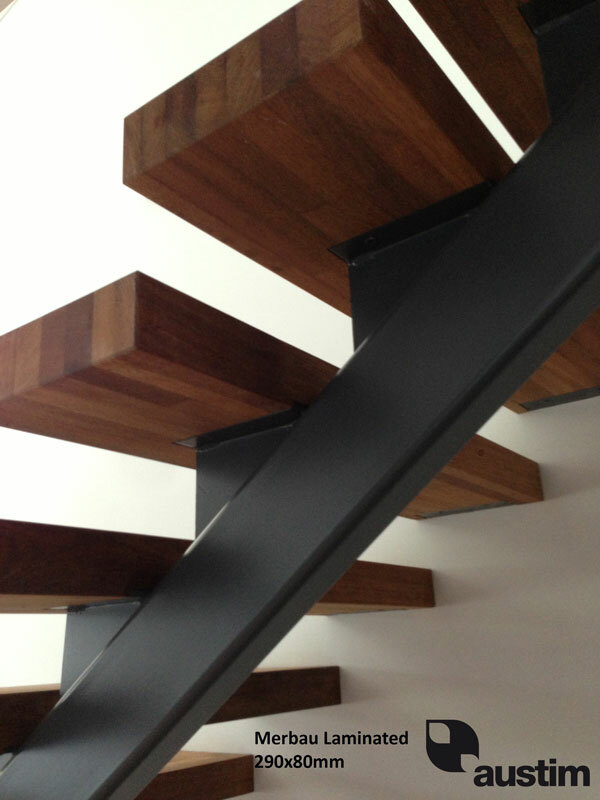 The timber is a hard timber rated 2 in a six-class scale, meaning it withstands knocks and daily wear and tear far more successfully than timbers such as Radiate Pine. 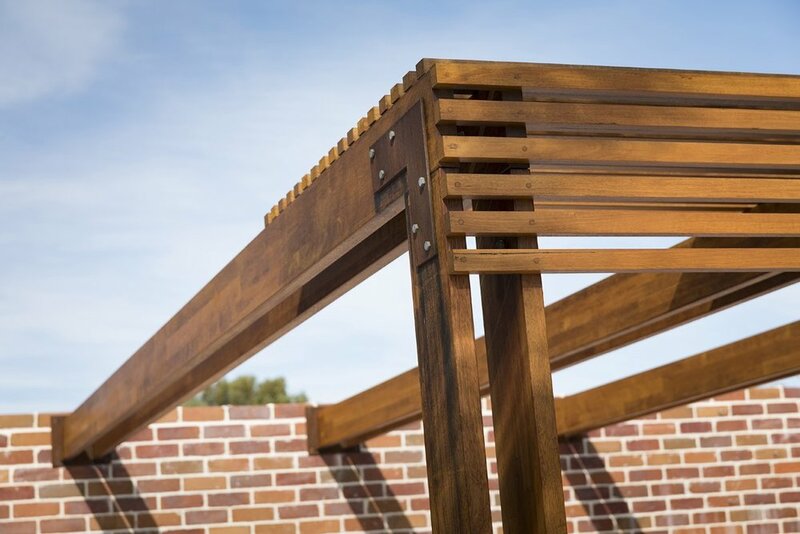 Merbau timber has very low shrinkage rates (1.5% radial & 2.5% tangential), which means that Magna Glulam stays straight in changing weather conditions. 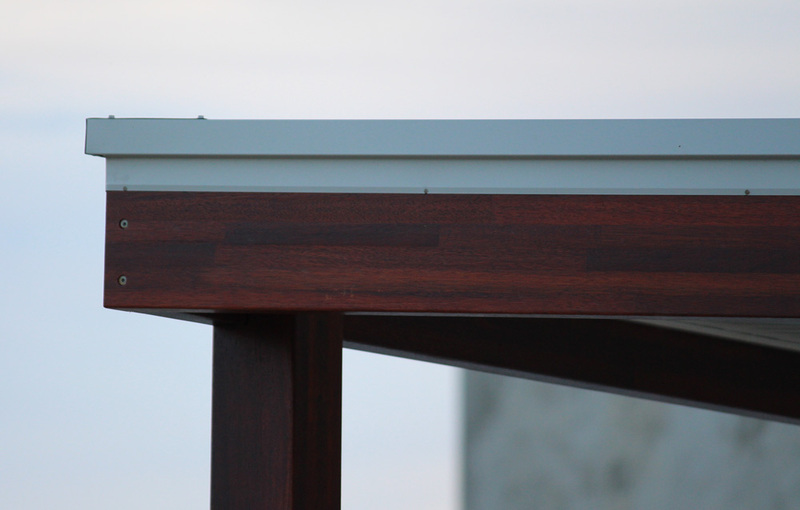 It also means that Magna Glulam is much less prone to surface cracking than other timber. 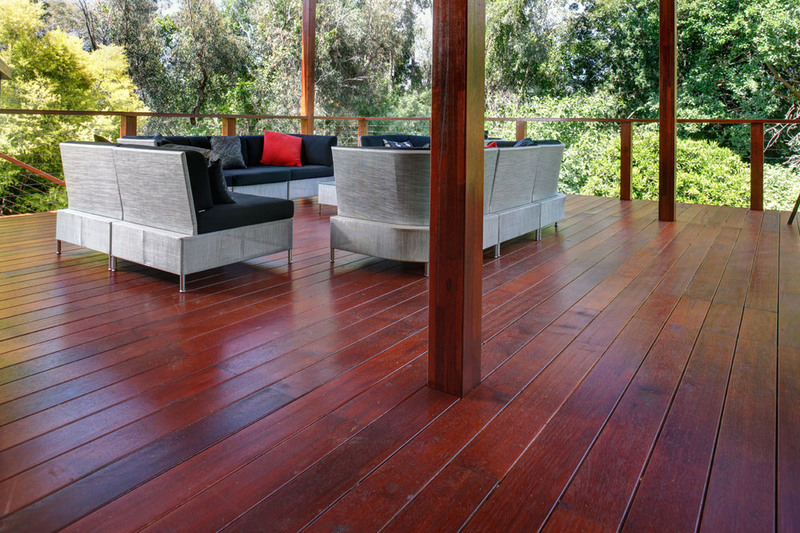 Merbau decking and timber (kwila) is listed as a bushfire resisting timber and PRF adhesive does not affect the fire performance of glulam. 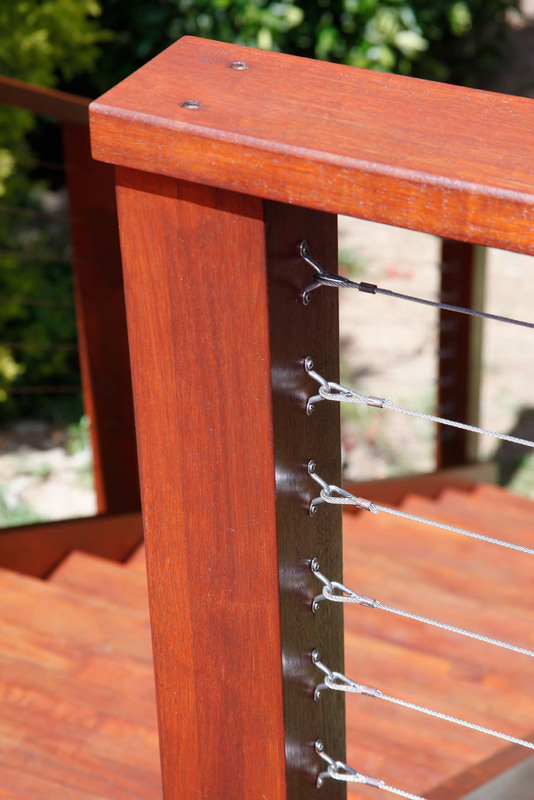 As a result, Magna Glulam is suitable for construction in bushfire-prone areas. Only legal and sustainable timber is used to make Magna Glulam. ETH’s factory was one of the first in Indonesia to embark on the Smartwood program of the Rainforest Alliance (which commits suppliers to achieving FSC status in a defined time-frame). The second stage, Verified Legal Compliance, was achieved in 2014. 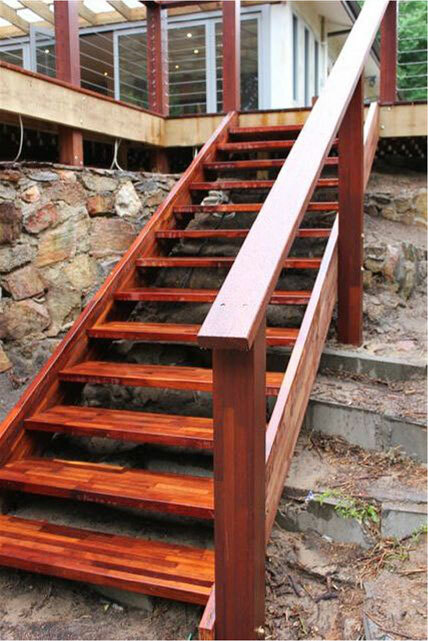 One thing to be aware of with merbau timber is that it is prone to tannin-bleed when in contact with water and should be kept dry at all times prior to coating with a deck oil or paint. Once coated, bleeding is significantly reduced. 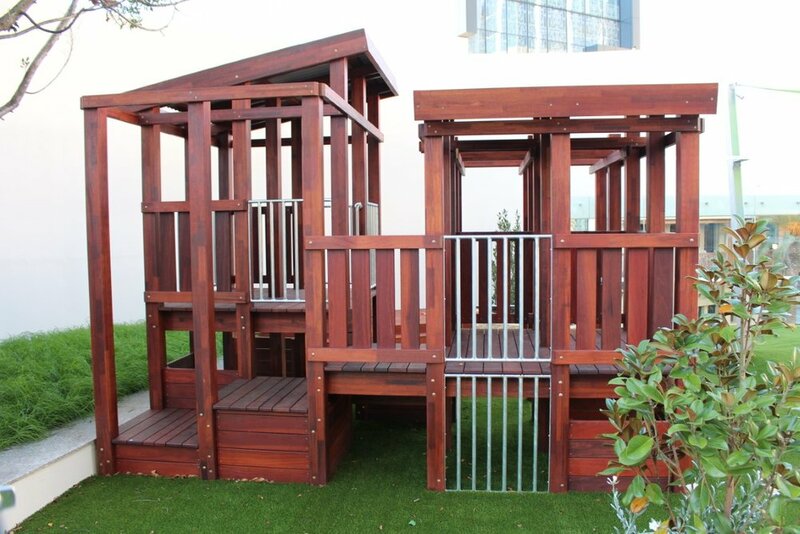 However, care should still be taken when installing merbau timber above or near lighter coloured paving.